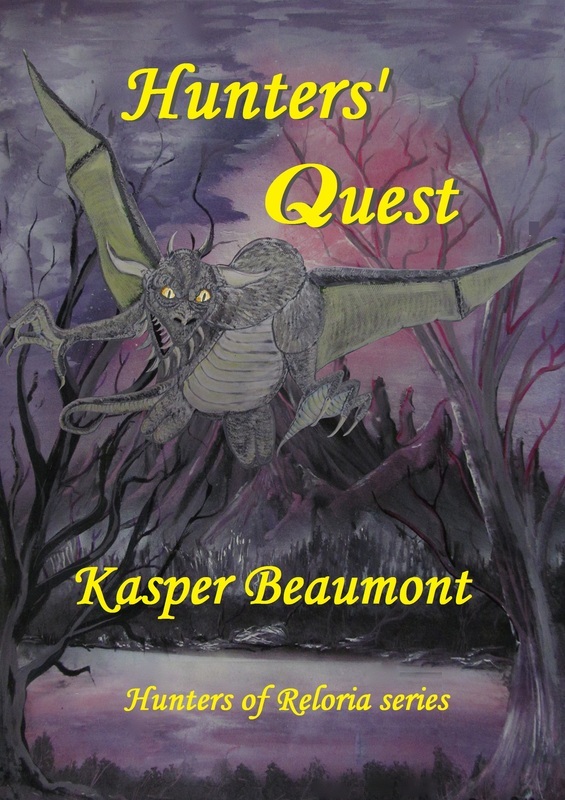 Kasper Beaumont hails from Redcliffe and writes the fantasy trilogy Hunters of Reloria. Cruel lizardmen invade a magical world and halflings, fairies, dwarves, elves and a dragon band together to protect their peaceful people. The books are recommended for readers from 10 years old to adult. 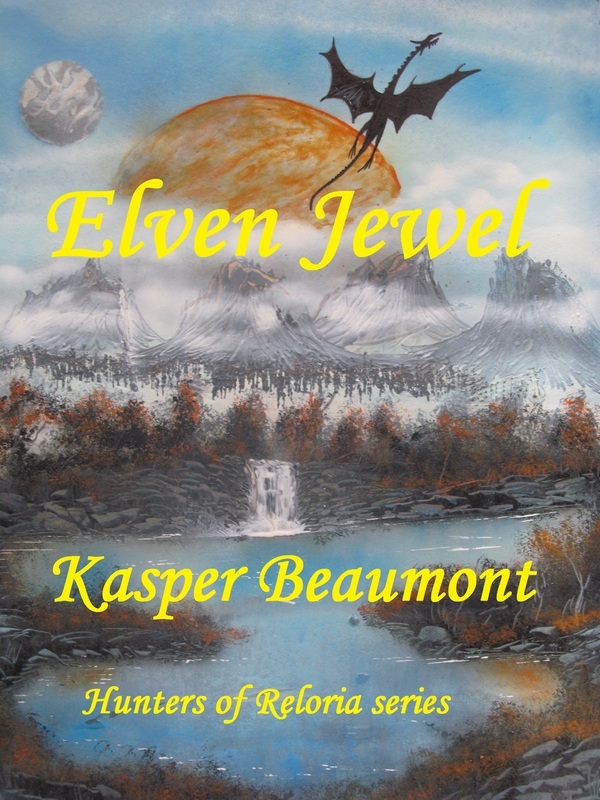 The first 2 books: Elven Jewel andHunters' Quest are now available in paperback, with the thrilling conclusion, Dragon's Revenge, coming later this year. 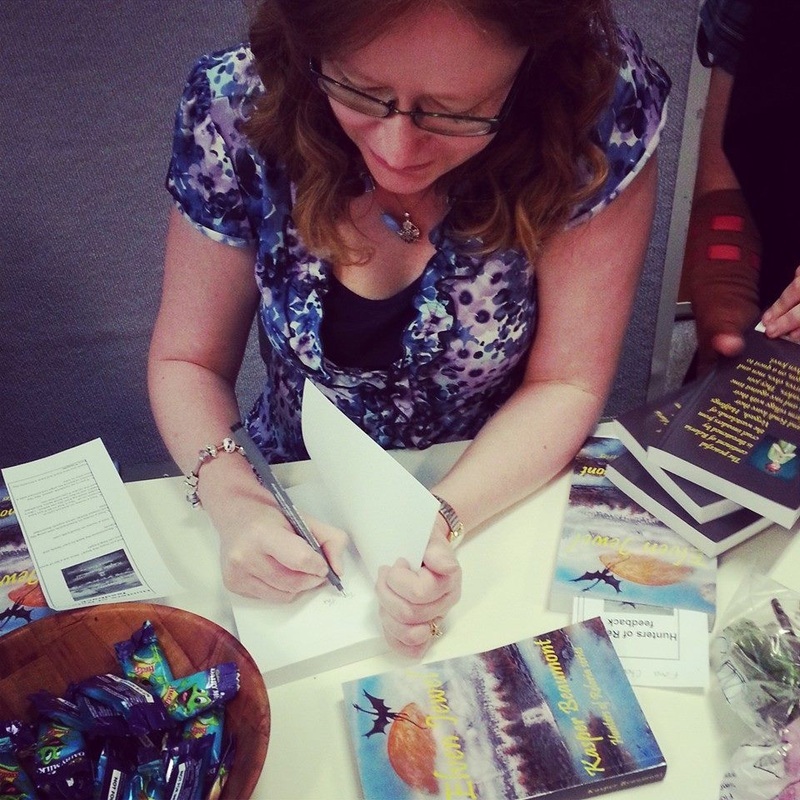 Charmaine Clancy creates mystery, horror and humour for kids and teens. Her books entice even reluctant readers and include My Zombie Dog, Undead Kev and Dognapped?. 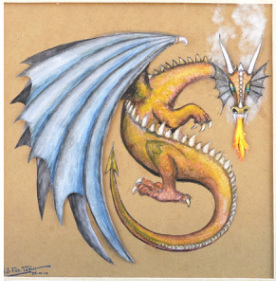 Charmaine also runs writing workshops for young writers and offers free writing activities for kids on iTeenWrite.com. Lesley has been writing for just over twenty-five years, writing poetry and short stories until about ten years ago, when she first began work on her debut novel. After several years of fits and starts, she began writing seriously five years ago and finally finished and published her first novel, Out of Time, a fantasy romance. She has also published a volume of my poetry called Listen to my Heart and is currently in the middle of her second novel, The Ganden Gambit. She continues to work at what she believes is the best job in the world - apart from being a writer - a librarian. Apart from being a songwriter, Maurice Hardy also writes poetry and fiction novels. Mainly in the suspense, mystery, thriller, semi horror style, he has six completed novels to date; Shadows of Perfection, Beyond the Comfort Zone, Another Fork in the Road, Queen Mallegaenia (and the Valley of the Demon), Just Like Animals and The Meagan Phenomenon. Julie Nickerson is a children’s writer with several stories published in children’s magazines. She has three books in Penguin’s ‘Aussie Nibbles’ series: Pippa’s Perfect Ponytail; Pippa the Perfect Flowergirl; and, Pippa’s Perfect Picnic. Delia Strange writes a genre mixture of science fiction, fantasy and romance. Her debut novelFemme sits firmly in both Science Fiction and Romance, and touches on a world travelling concept that will appear in her upcoming six book series, Wanderer of Worlds. Delia will be handing out a free collection of flash-fiction (very short stories) written especially for the Read Local event. Dan Willett grew up and lives in the Moreton Bay region. He has worked for more than 20 years as a Fisheries Scientist, which has taken him off-shore and to rivers throughout Queensland and beyond. Dan holds an M.Sc in aquatic biology, and has published widely through various scientific and industry media. Spinning for Jacks is his first novel, but carries that same watery theme that has fascinated him since he was boy.